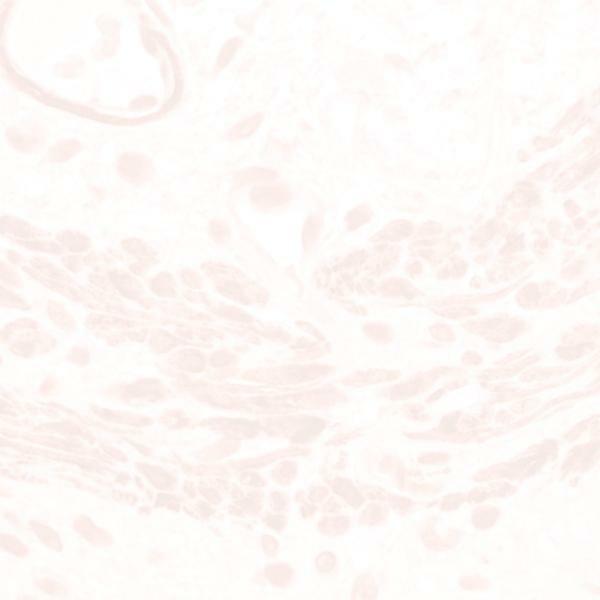 The Signet CD23 (1B12) antibody recognizes the CD23 glycoprotein antigen [45 kDa] which is identical to low affinity IgE receptor found on B Cells. CD23 is expressed on a subpopulation of peripheral blood cells, B lymphocytes, and on EBV transformed B lymphoblastoid cell lines. CD23 is also detected on neoplastic cells in B cell chronic lymphocytic leukemia and in some cases on centroblastic/centrocytic lymphoma.